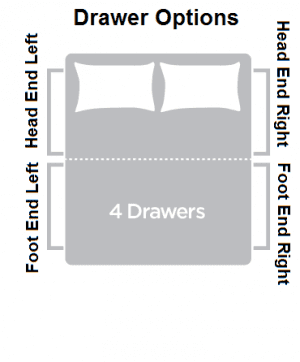 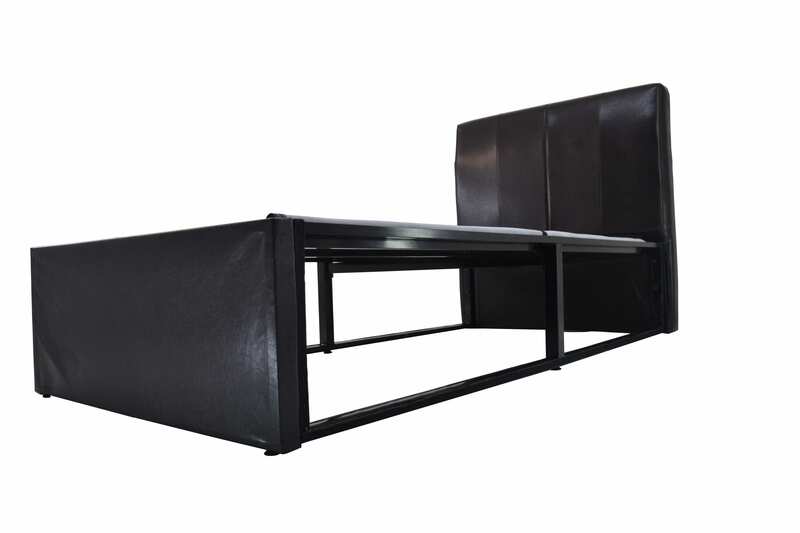 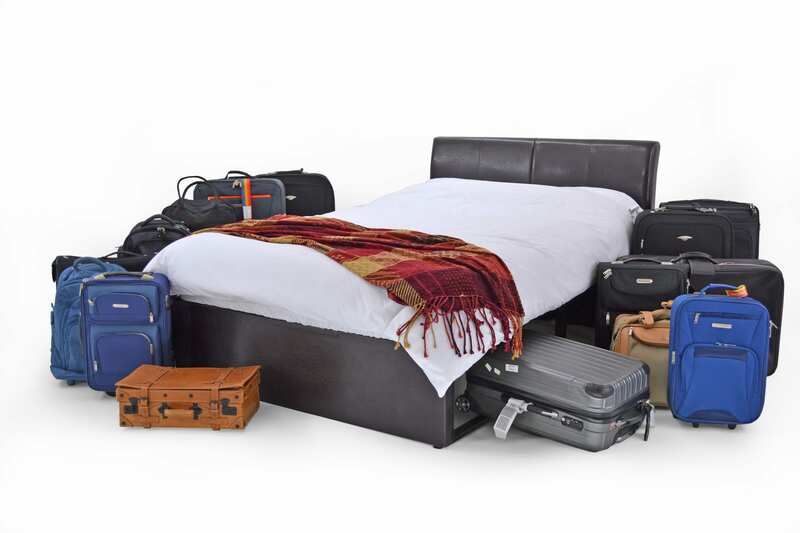 Our Texas Storage bed's impressive strength for an equally impressive price. 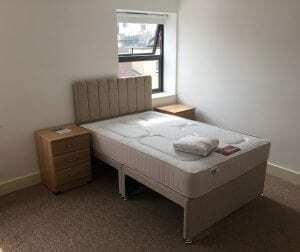 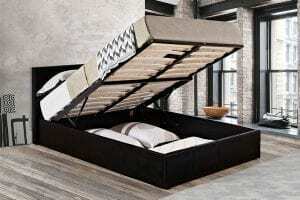 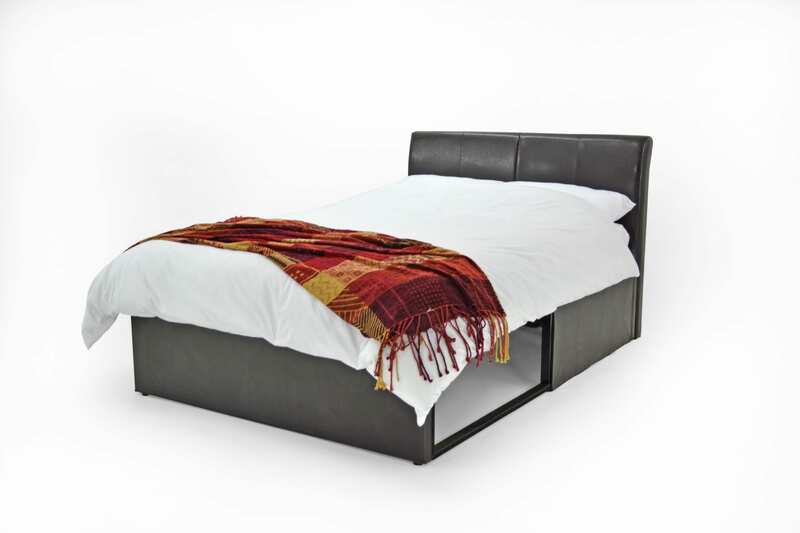 Available in Brown, the all steel frame is a great modern looking bed. 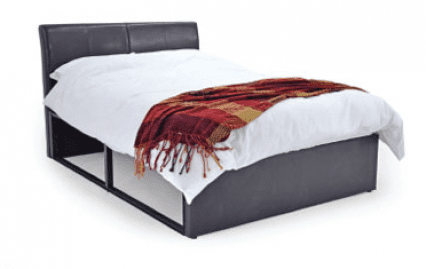 Available in 4’0 (Small Double), 4’6 (Double), These bed frames add a touch of luxury to any bedroom setting.